VAR has certainly given us a lot to talk about on the show this year, but at some stage we just want it to stop. As Vancouver Whitecaps lost more points after a video review, we look back at the draw in Chicago on Friday night and the good, the bad, and the ugly things to come out of the game. We hear from both head coaches and look at what, if anything, the ‘Caps can do to quickly turn their fortunes around. It won’t be easy with two tough games coming up this week, with LAFC coming to Vancouver on Wednesday and then a long trip to Orlando on Saturday. We look ahead to both of those matches and review the weekend’s action in the MLS West. 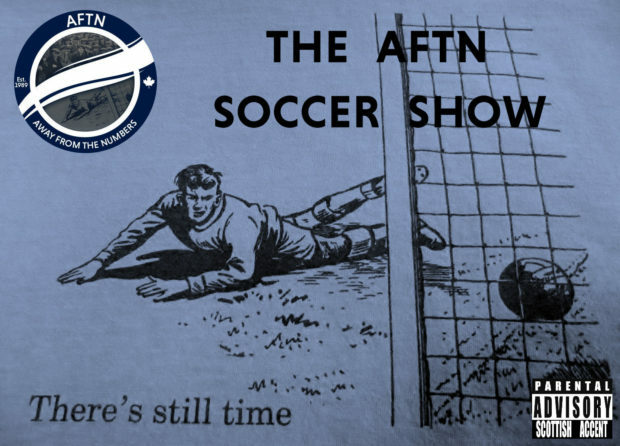 Plus we imagine MLS teams as Game of Thrones house, continue our 1979 NASL Soccer Bowl celebrations, find out if Jon Erice fancies a chocolate digestive, bring back an old segment with new Whitecap Scott Sutter and The Young Boys are here for this week’s Football Violence Awareness Month Wavelength.